Comes with 7 cabins, 7 chasis and many tuning options. This version is an UNOFFICIAL version not supported by GTMike. 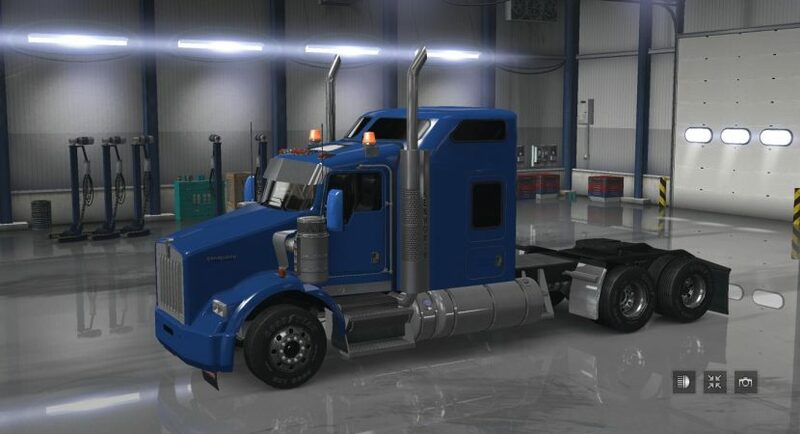 Several minor errors were corrected and so the game log is clean with regards to this truck.